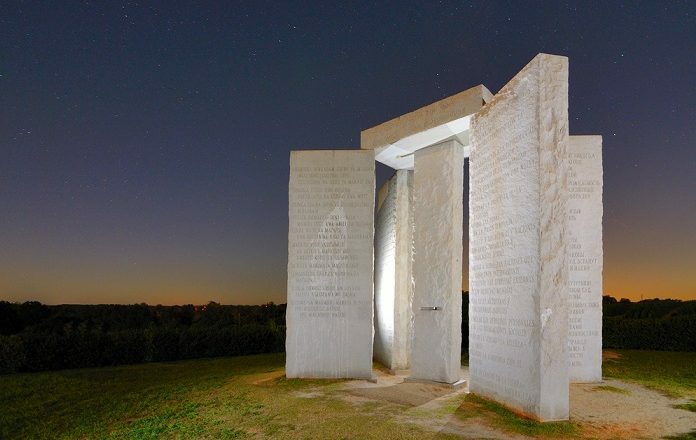 The Georgia Guidestones are among the most mysterious monuments in America. 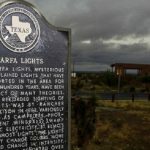 Many conspiracy theories had been there for the past thirty years surrounding this granite monument and various conspiracy theories still remain in the minds of the people. 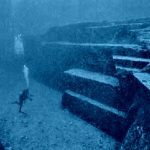 Various facts pertaining to the monument make it a mysterious monument and because of the unresolved mysteries many conspiracy theories pertaining to Georgia Guidestones had emerged. In the year 1979, the plan for constructing the Georgia Guidestones was made by a person with the name R C Christian. The mystery starts from the fact that nobody knows R C Christian and it is widely believed that the person was using the pseudonym “R C Christian”. After meeting the President of the Elberton Granite Finishing Corporation, Joe Fendley and his banker Wyatt C Martin, there had been no information about R C Christian. 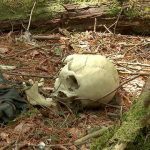 His whereabouts are still unknown. 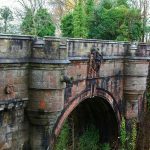 The theorists say that the monument was created by a mysterious man who was under the influence of occultism. R C Christian insisted that ten guidelines for the coming generations are to be inscribed on all the four giant vertical stones in eight different languages. But nobody knows why these Guidestones were erected there and what was the purpose behind it. 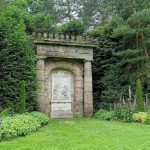 But the theorists say that some secret societies created this monument for the purpose of establishing a new world order which will make the world exclusively for the elite. 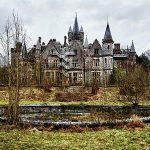 (3) Was it to create a New World Order? 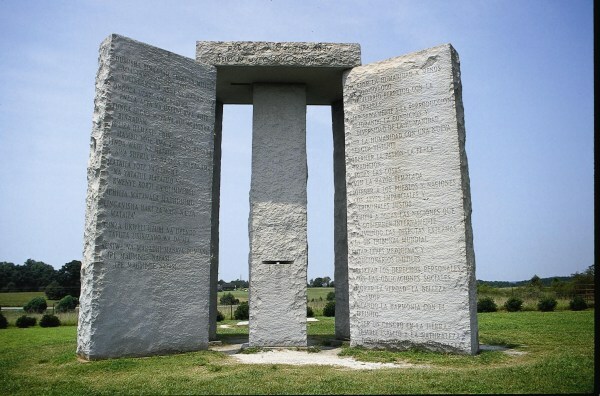 Another conspiracy theory about the Georgia Guidestones is that the intention behind erecting this monument was to establish a new world order which will facilitate enlightening of the world. 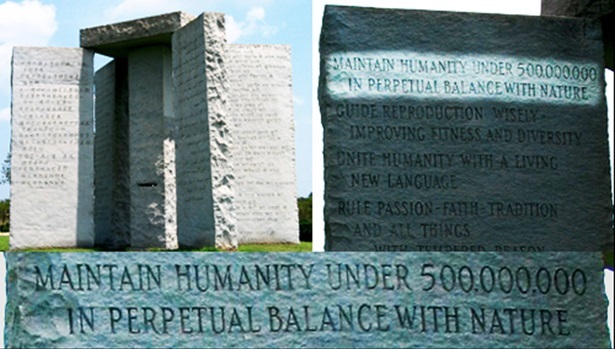 The theorists point out a few guides from the Guidestones which are for massive reduction of population, establishing a world government and protection of nature. 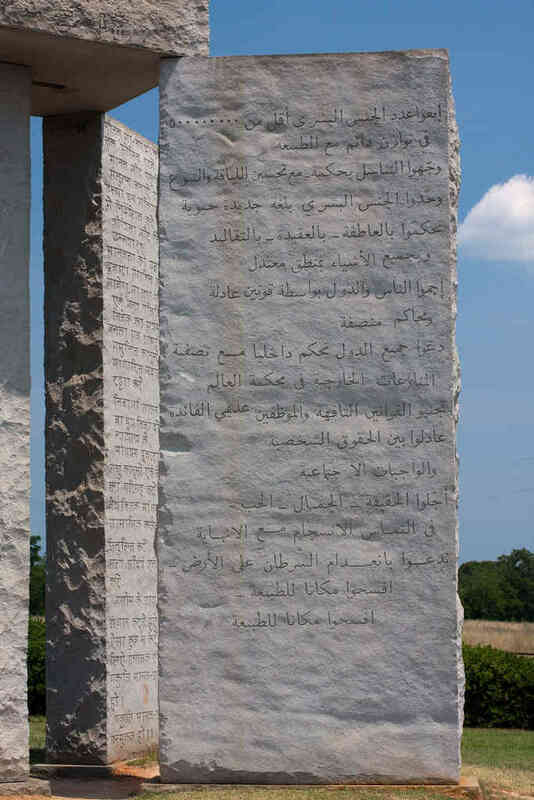 Another conspiracy theory about the Guidestones says that the guides inscribed on the Guidestones are against Christianity and that the monument is intended to create anti-Christian sentiment. 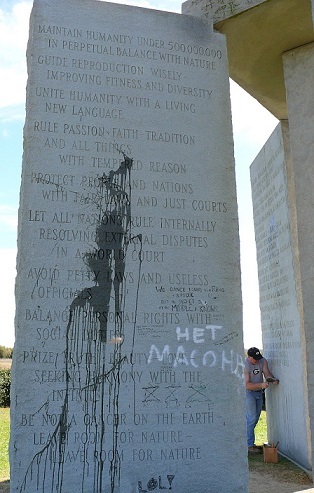 The theorists say that the Guidestones make a call for genocide and the ten guides are just like the ten commandments of the Antichrist. 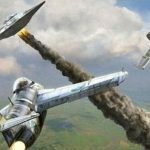 Another interesting conspiracy theory about the Georgia Guidestones is that the Guidestones were meant for those who could survive the global apocalypse. 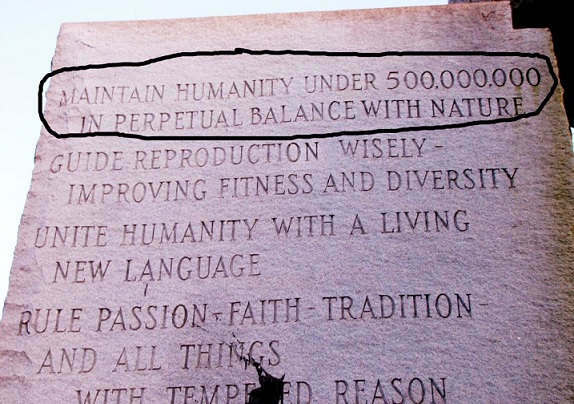 October 3, 2014 was the date for global apocalypse and these granite stones were to help the survivors to create a new world order. A group of theorists claimed that by way of giving a call to establish a global government, those who made this monument wanted the entire world ruled by one government and disputes among countries are to be handled by a world court. The astronomical features of Georgia Guidestones made it a mysterious monument. The structure of the monument reminds the positioning of celestial bodies. The theorists say that the monument was constructed with the intention of providing a place to worship the evil forces. 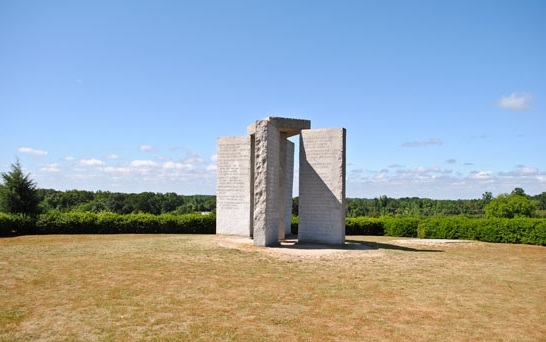 According to another conspiracy theory, the Georgia Guidestones stand on the top of a very large center of power which is hidden from the rest of the world. The theorists predict that one day the power will be released and it will save the world from the current mess. 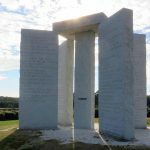 According to this conspiracy theory, those who visit the Georgia Guidestones can get psychic messages directly from the four giant stones by holding one palm up and the other palm down. The authors of the Guidestones have not revealed their identity. But some theorists say that the text of the ten guides on the stones reflect western occultism. From the nature of the text, the theorists concluded that the authors were either Rosicrucians or Freemasons or members of some other secret society.